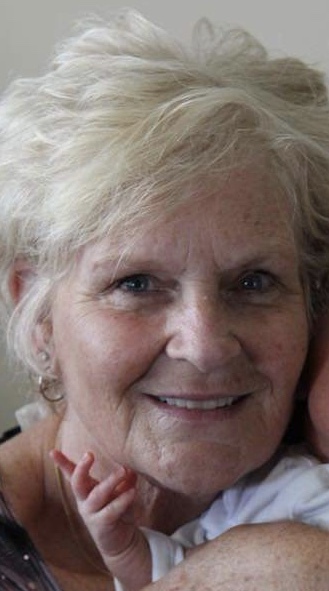 Marilyn Staton, age 66, of Plant City, FL passed away on March 15, 2019. She was the daughter of the late Richard and Bernice Brockus Erow. Survivors include Children: Sandy (Bob) Schrader, Chris (Brandye) Staton, siblings: Richard Erow, Alan Erow, Teri Rumsey, grandsons: Nicholas Schrader, Benjamin Staton. She was also preceded in death by her grandson: Ryan Schrader.